If you have purchased Everyday Sourdough course, log on here. 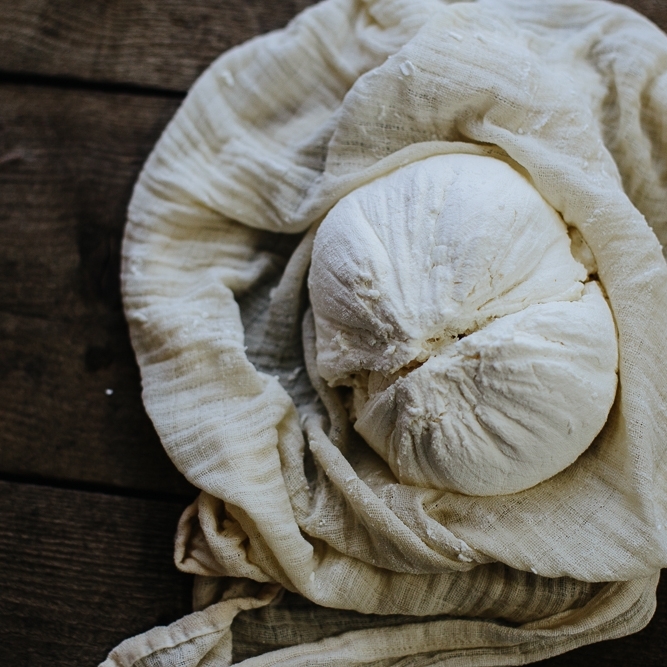 If you have purchased Intro to Cheesemaking, log on here. If you have purchased Intro to Fermentation, logon here. If you have purchased Natural Home and Beauty, log on here. If you have purchased A Handmade Christmas, log on here.